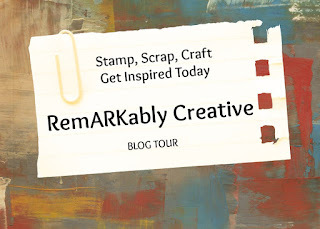 Hello Crafty Friends, I have another blog for Stampin' Up! projects. I just posted my latest project. 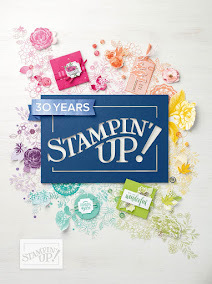 Come by and visit Stamping Couture.